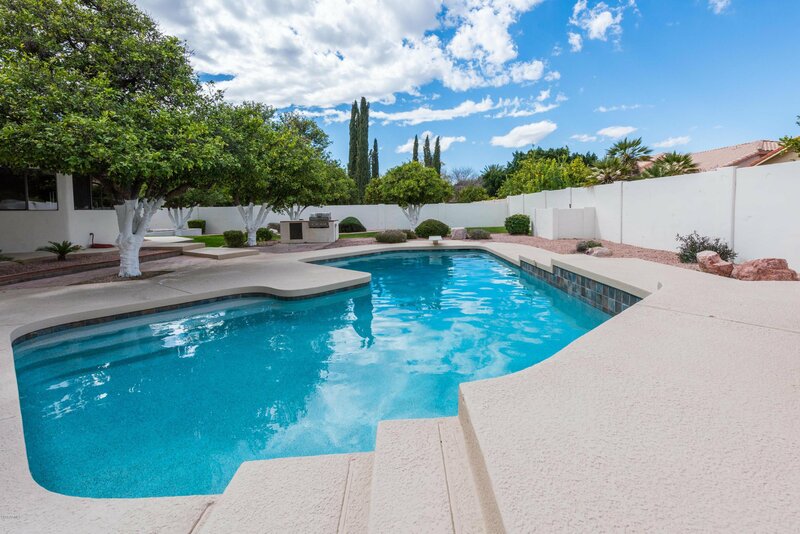 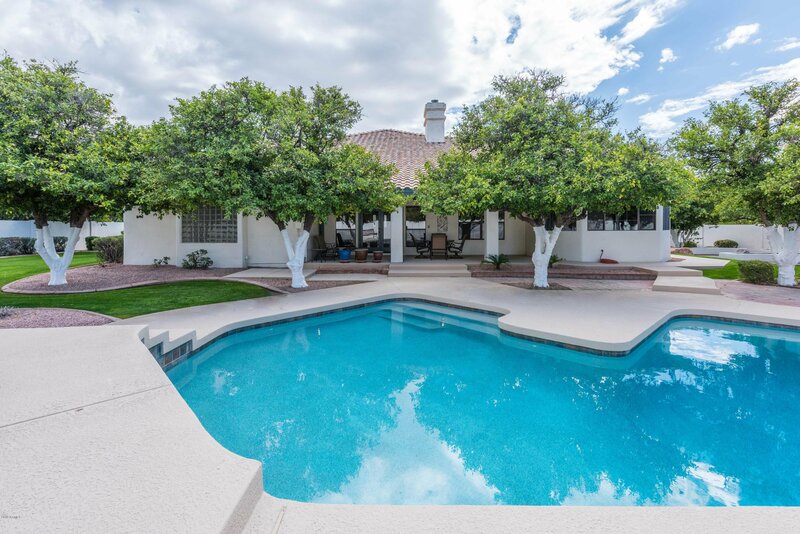 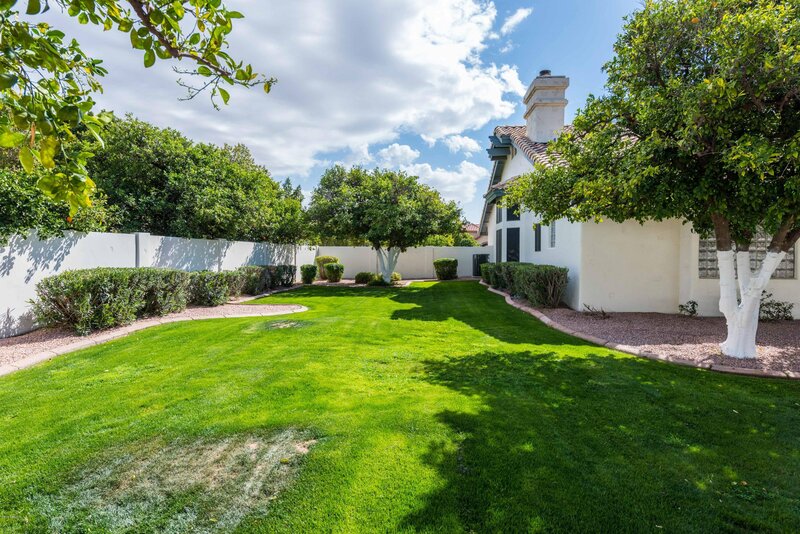 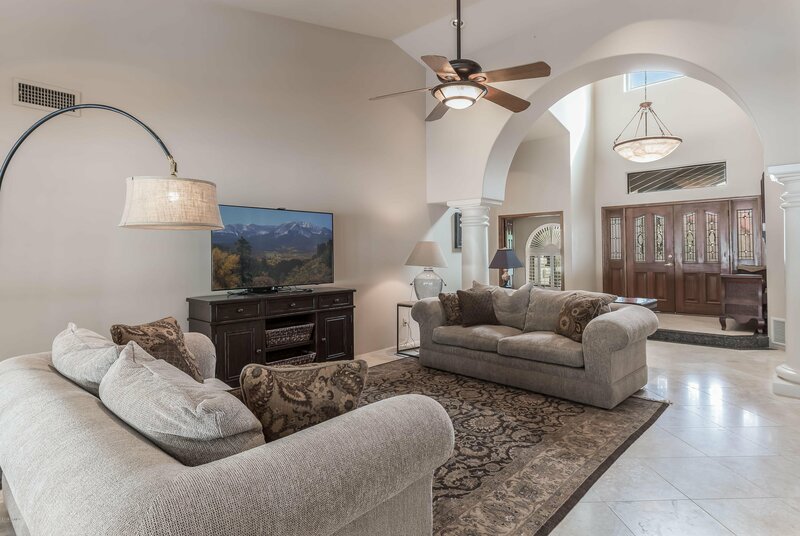 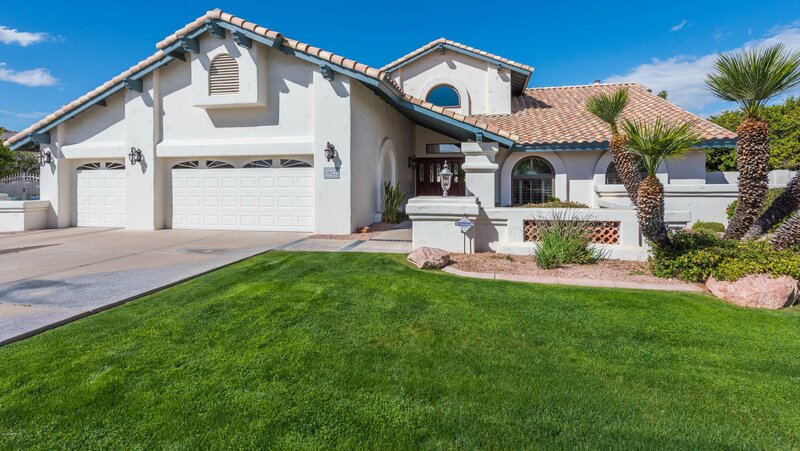 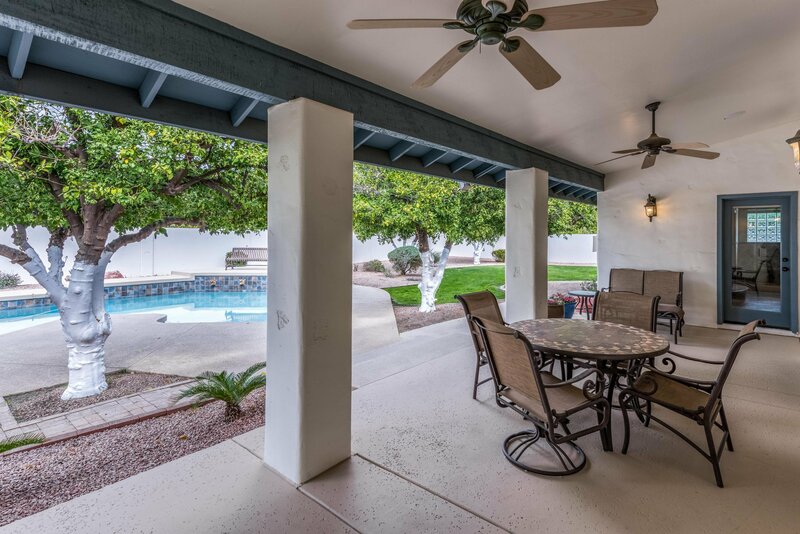 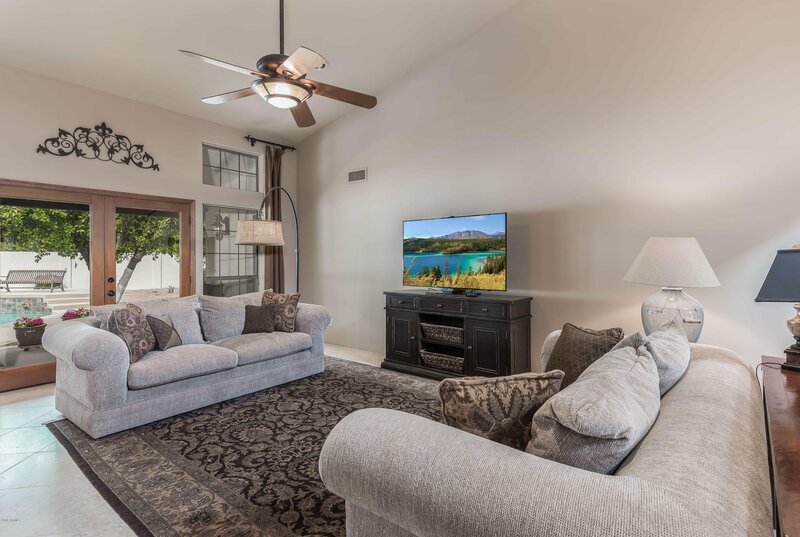 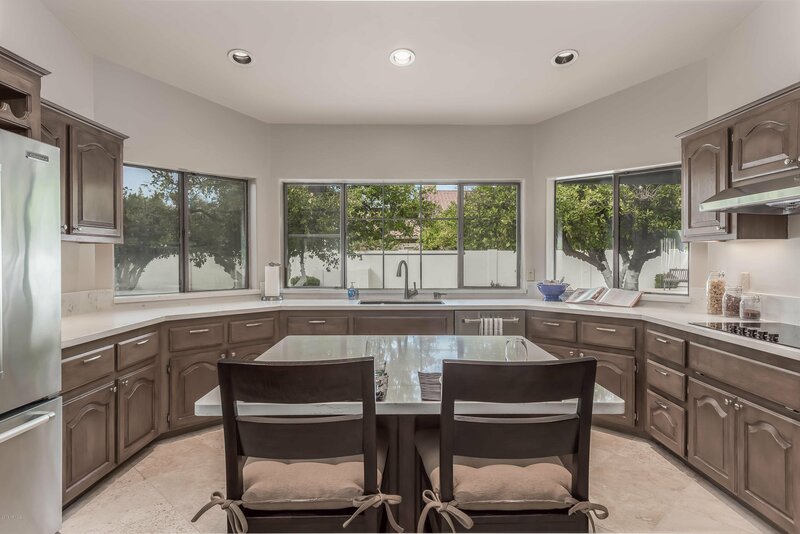 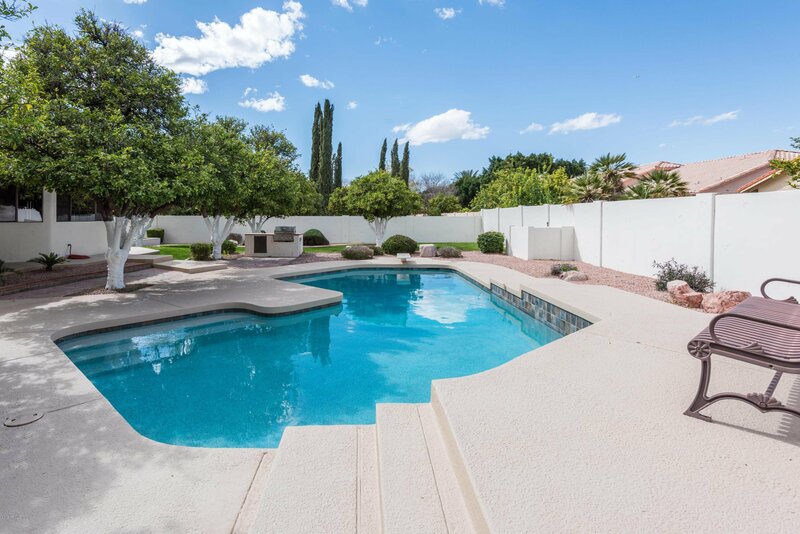 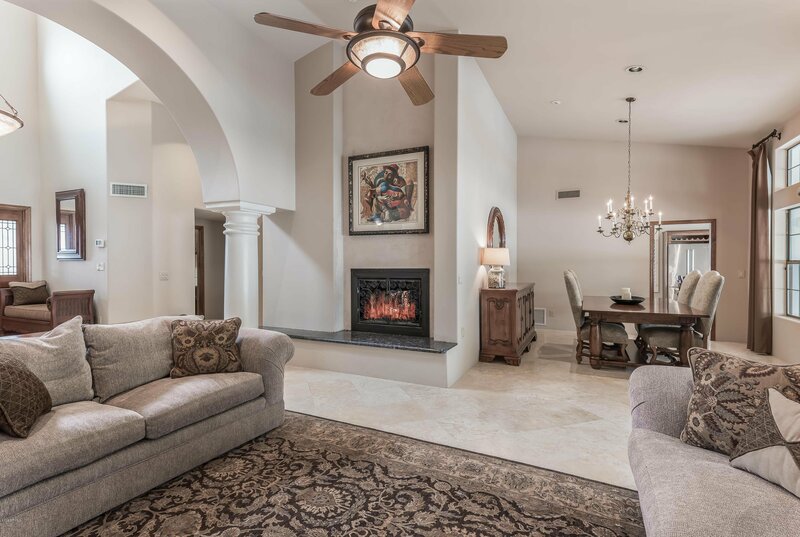 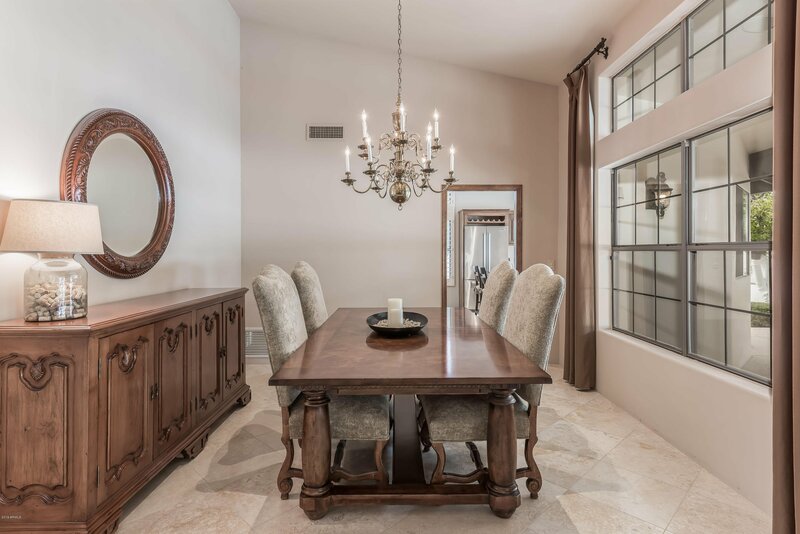 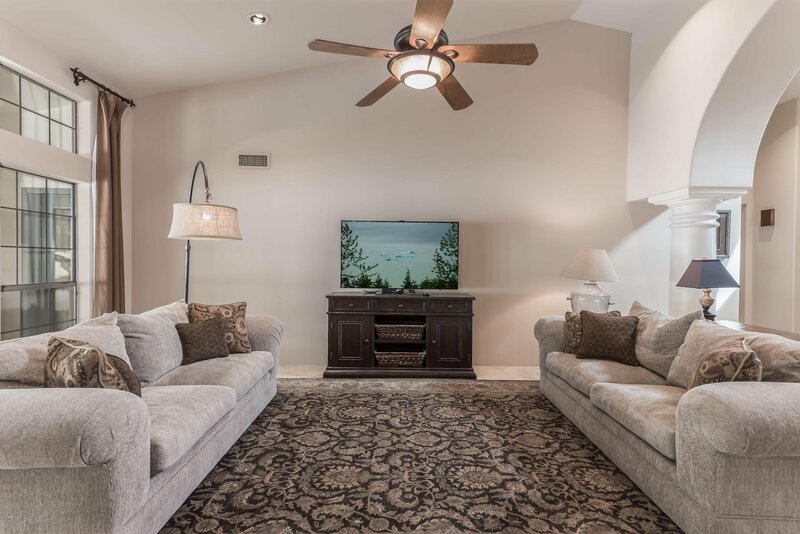 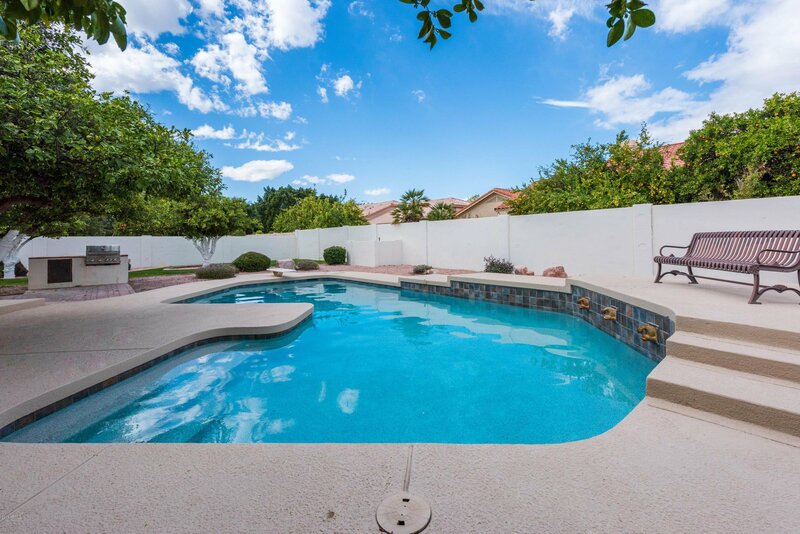 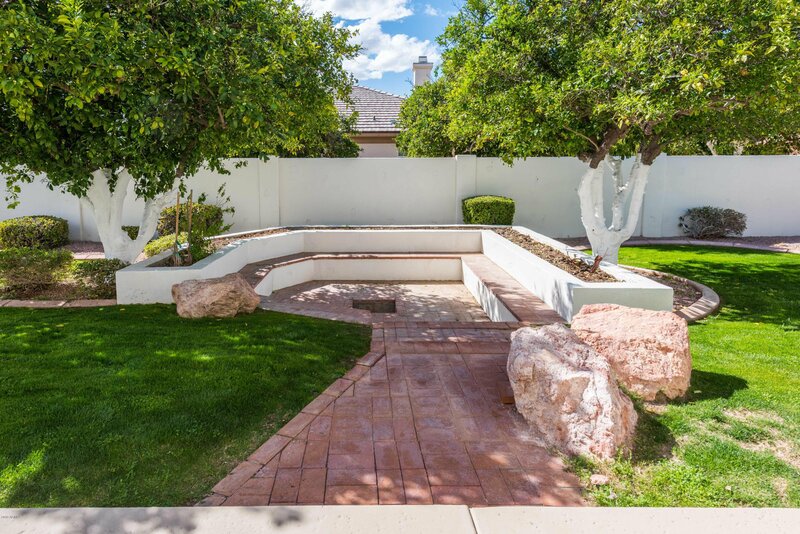 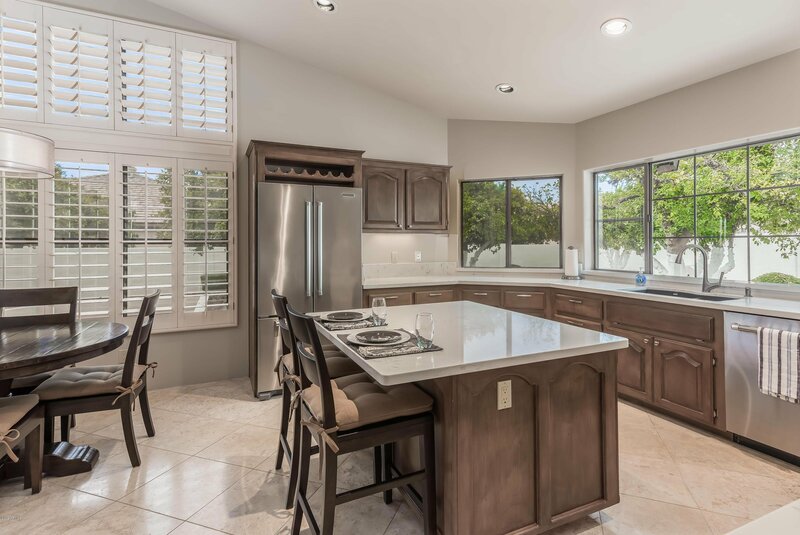 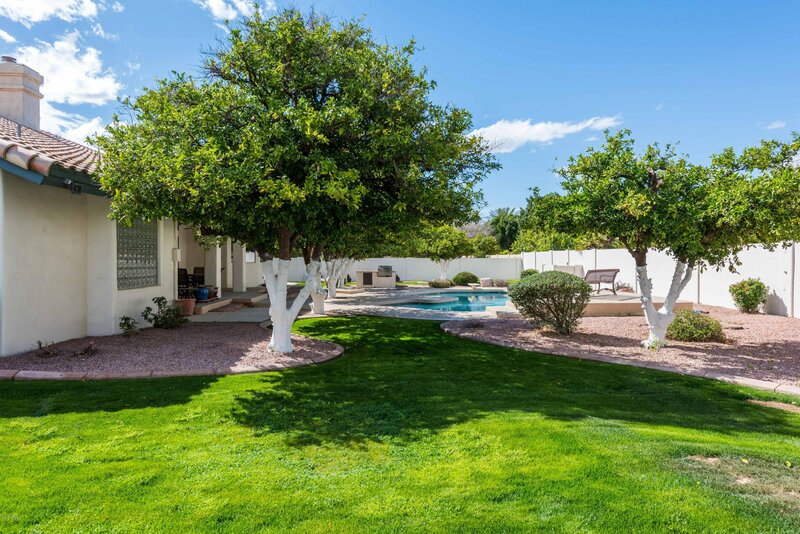 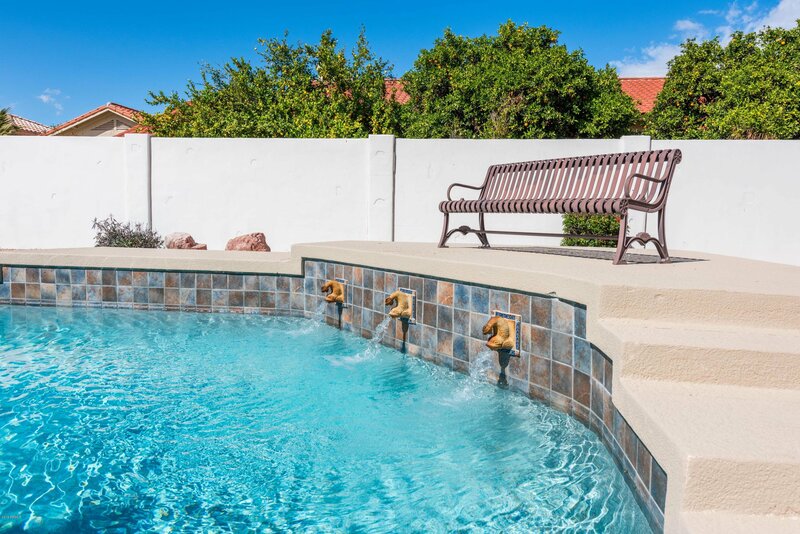 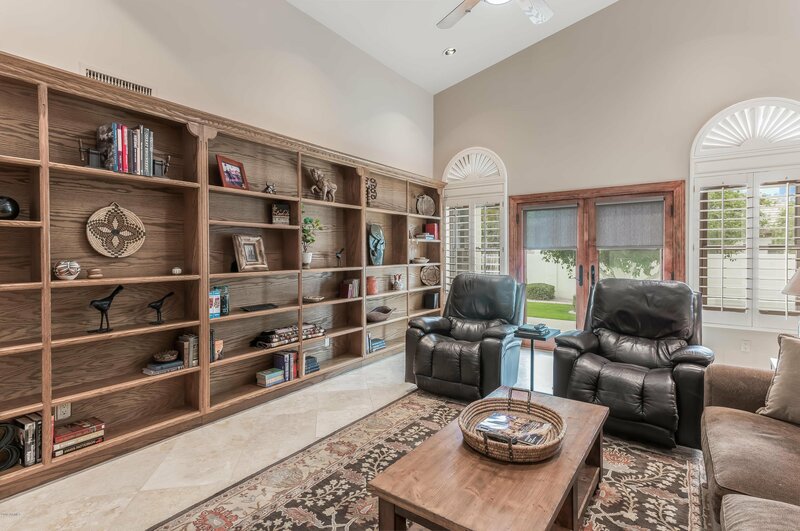 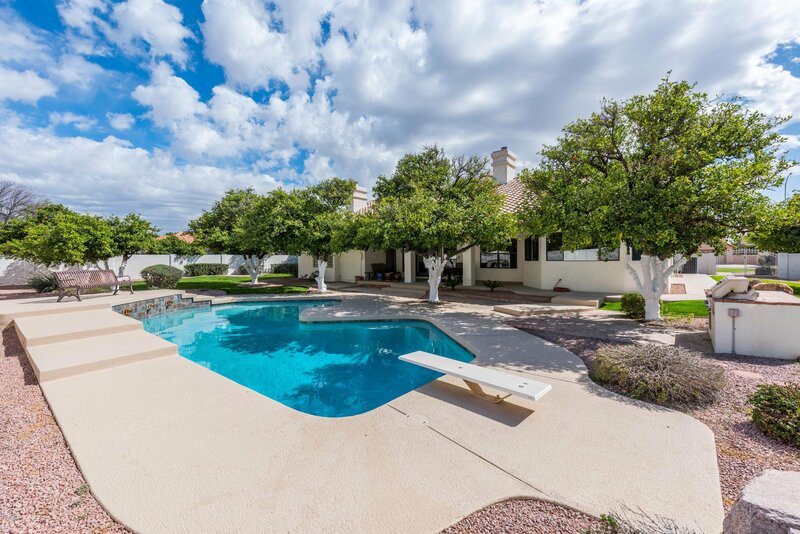 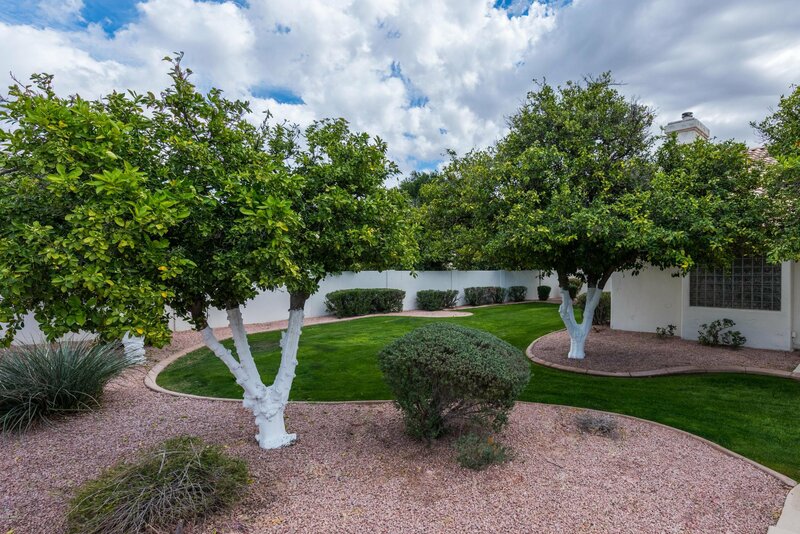 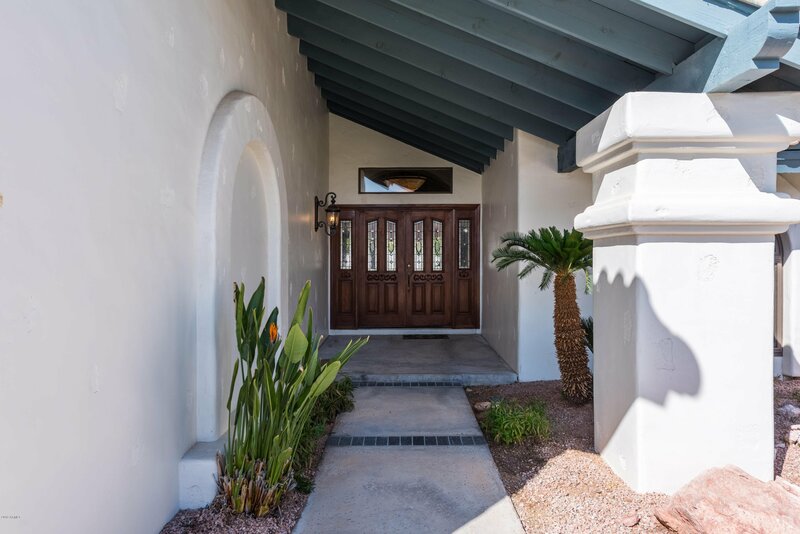 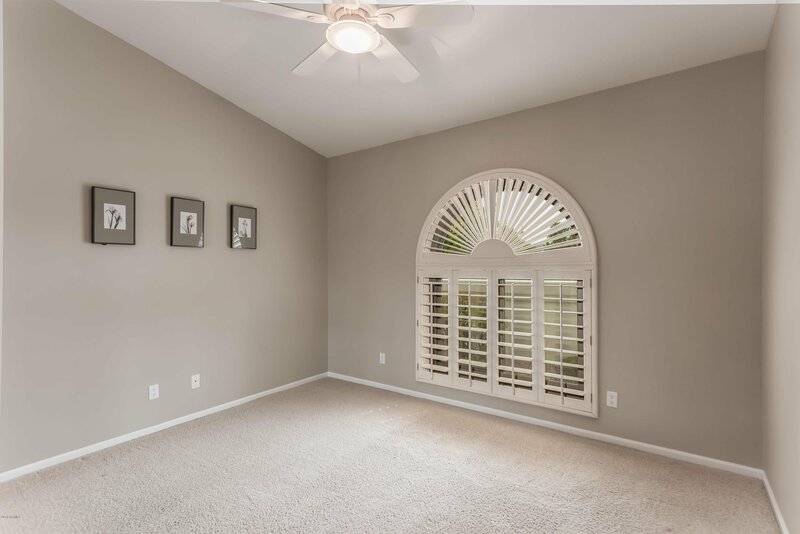 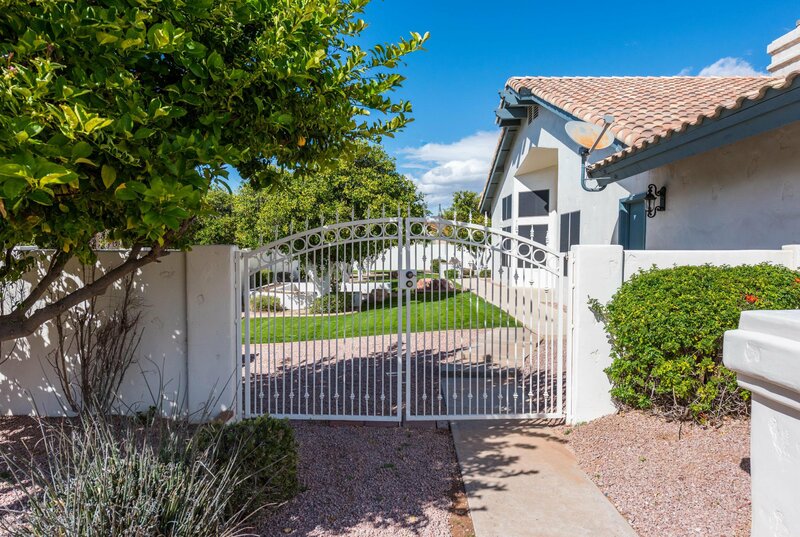 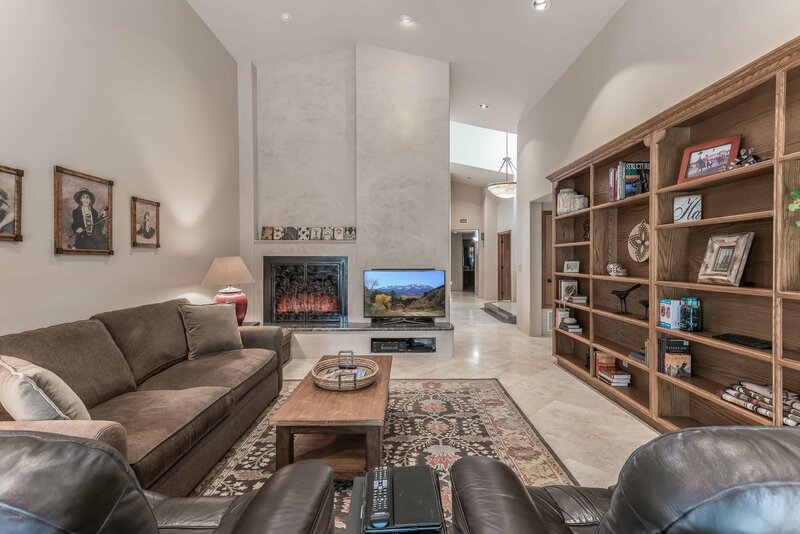 Located in prestigious Estate Groves of northeast Mesa with no HOA! 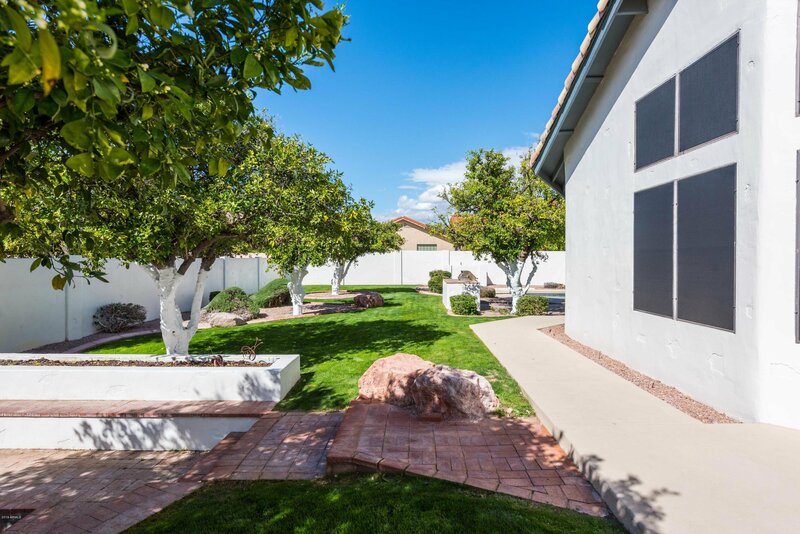 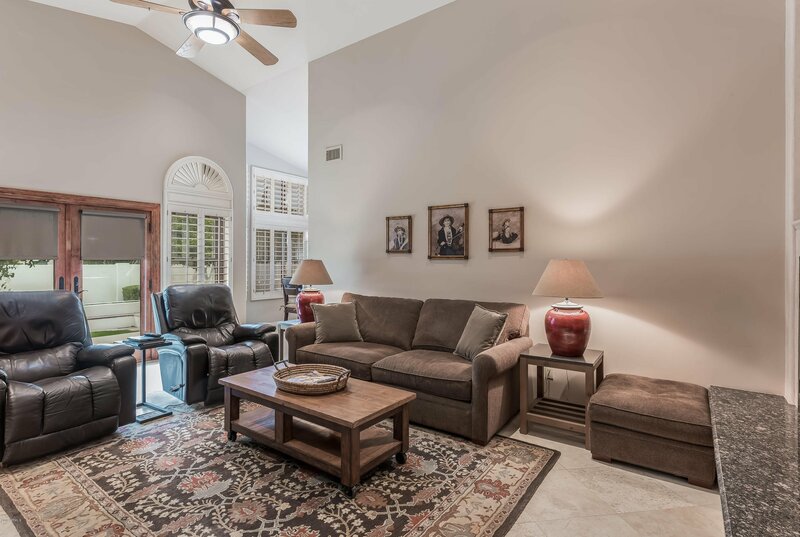 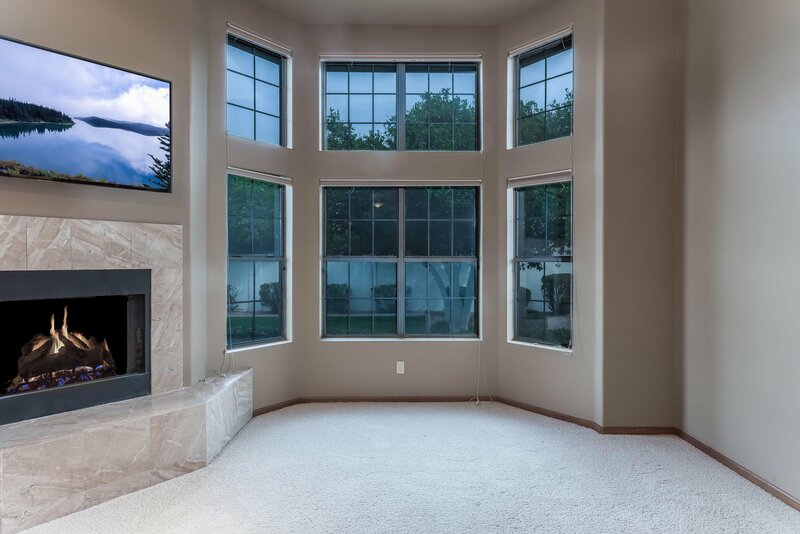 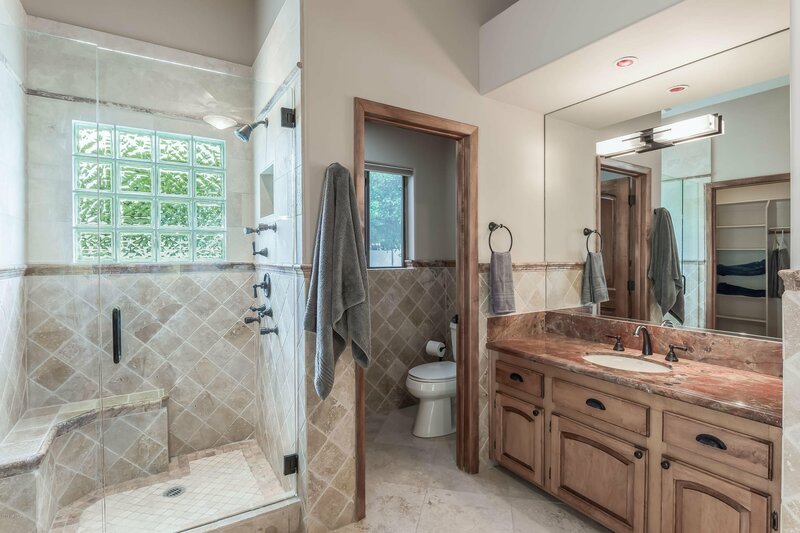 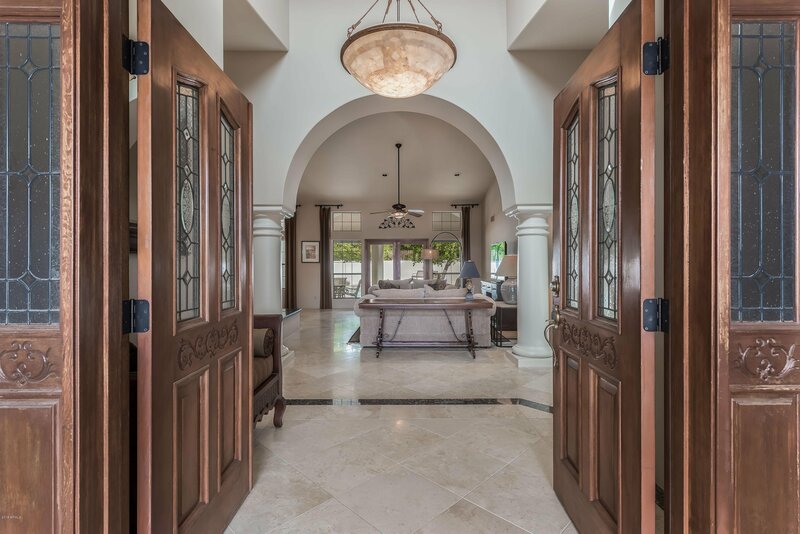 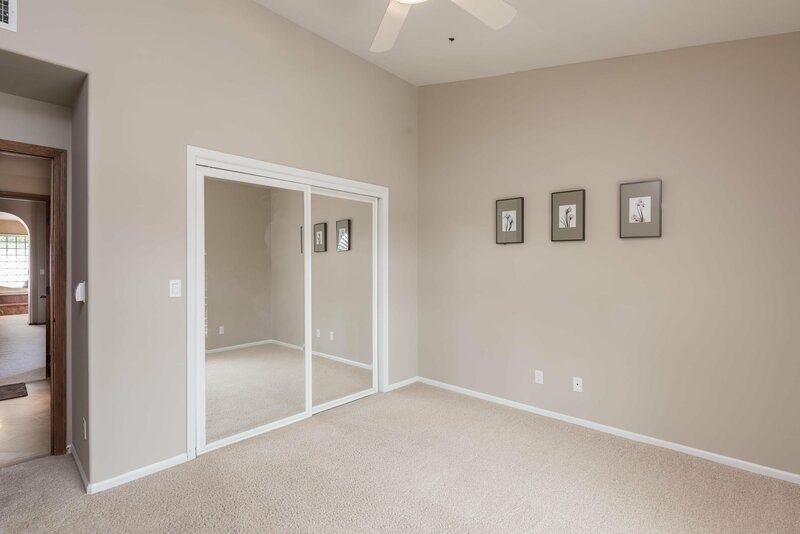 This beautiful custom home sits in a tranquil park like setting with lots of room to roam . 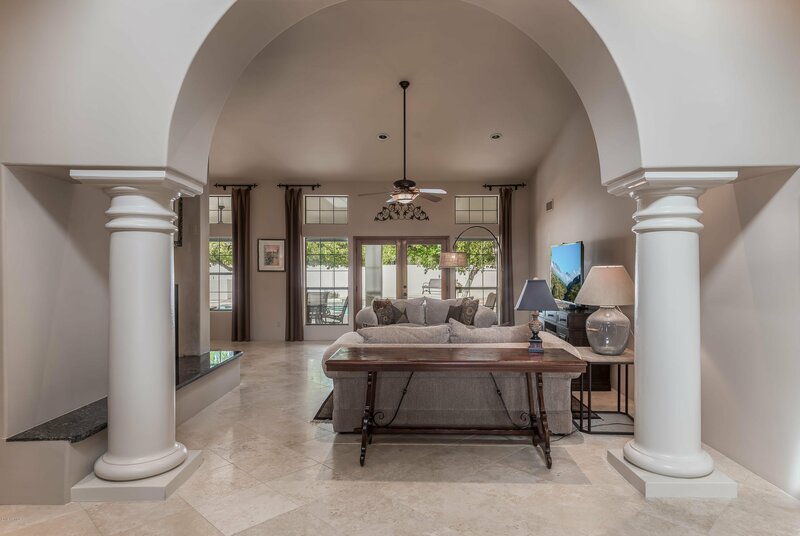 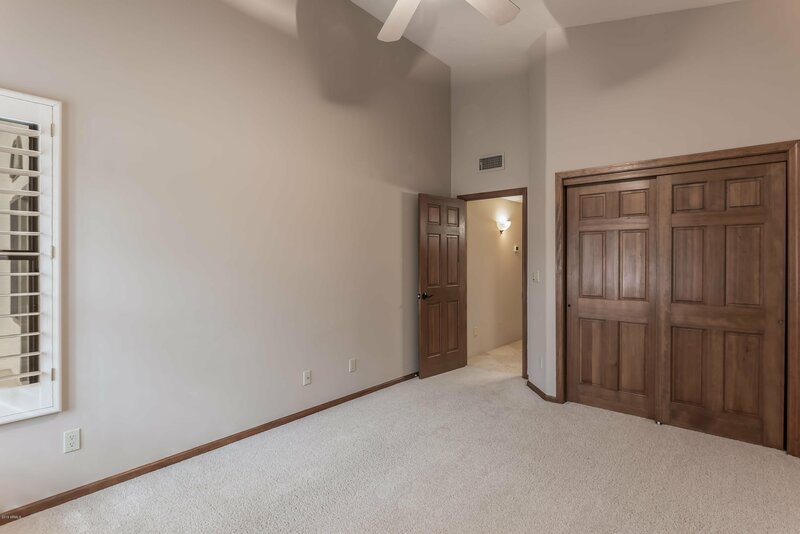 Fabulous interior is complete with 4 large bedrooms, 3 full bathrooms, formal living & dining rooms, and spacious family room . 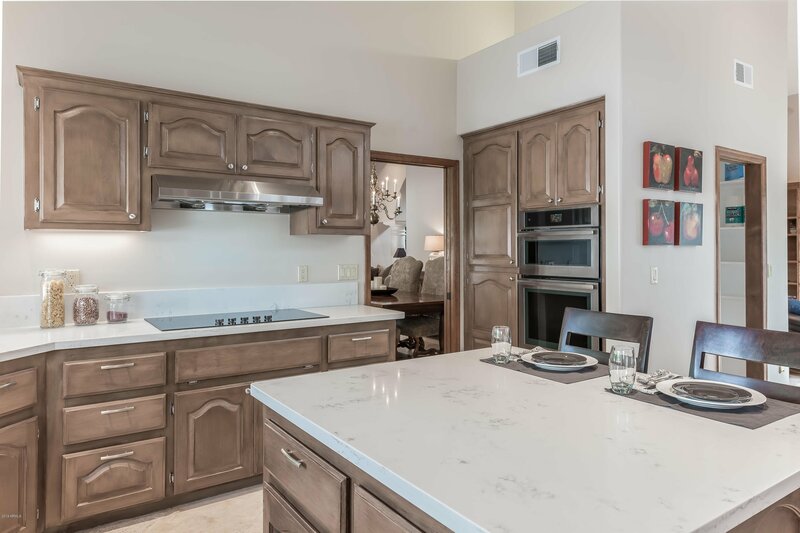 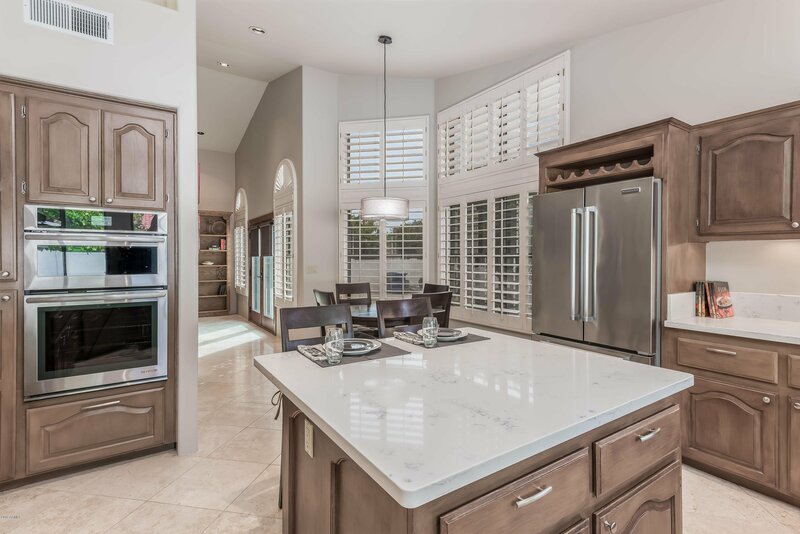 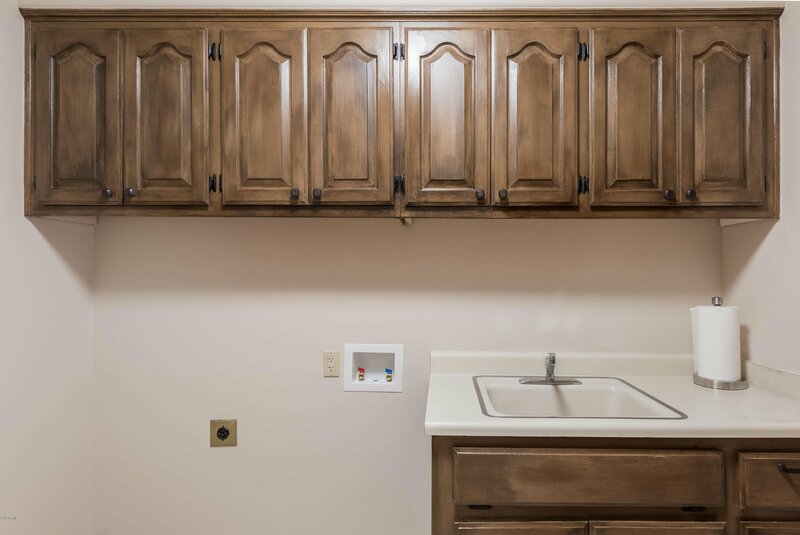 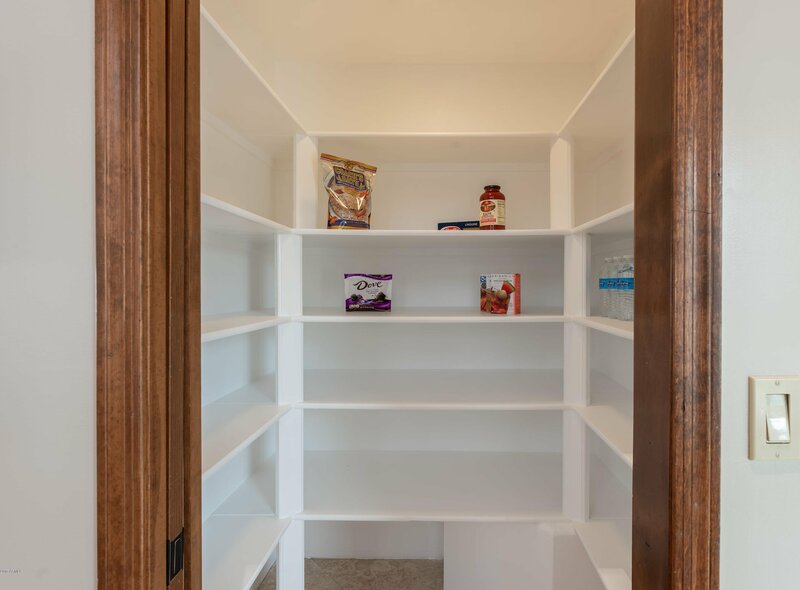 You will absolutely love this beautiful kitchen providing everything you need; Loads of cabinet space, new Quartz counter tops , large island, walk-in pantry, new SS Jenn air appliances. 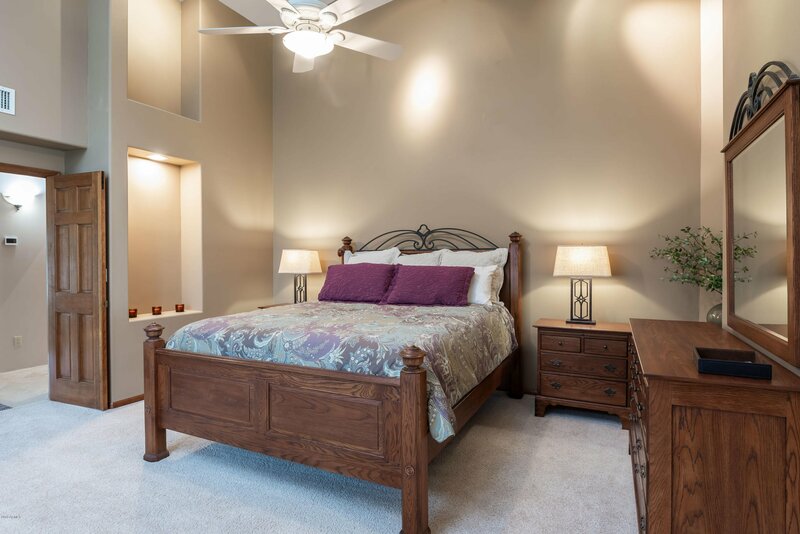 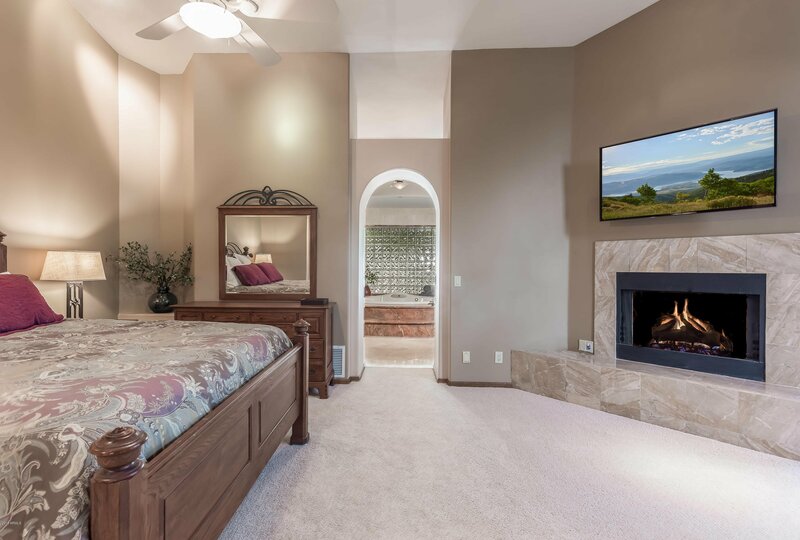 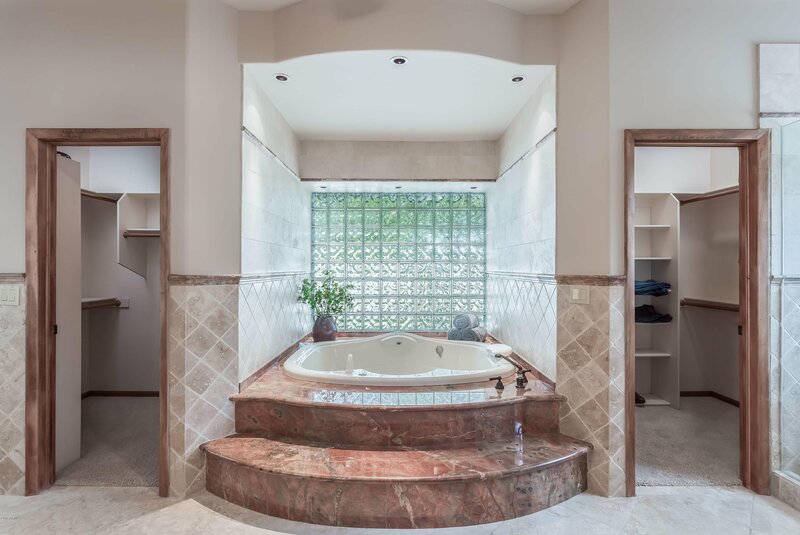 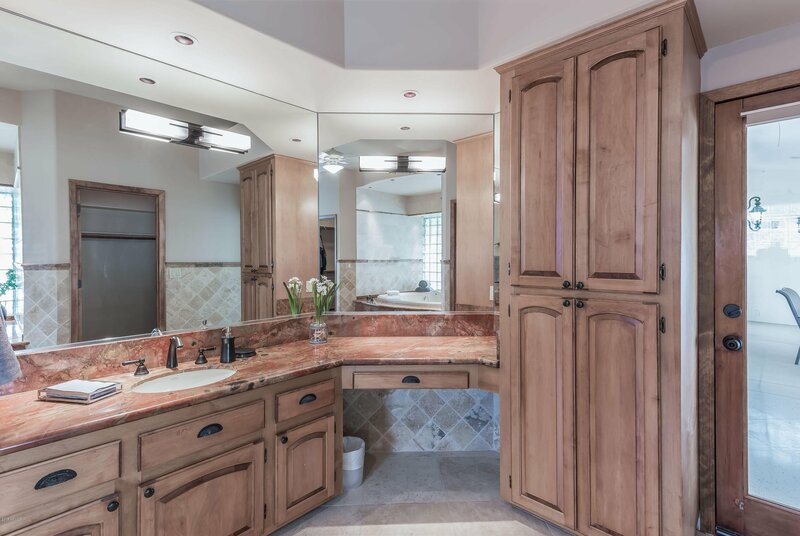 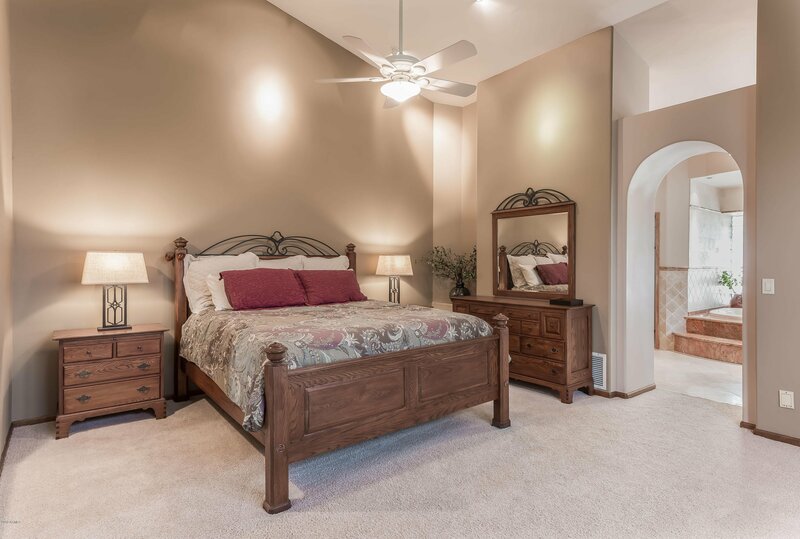 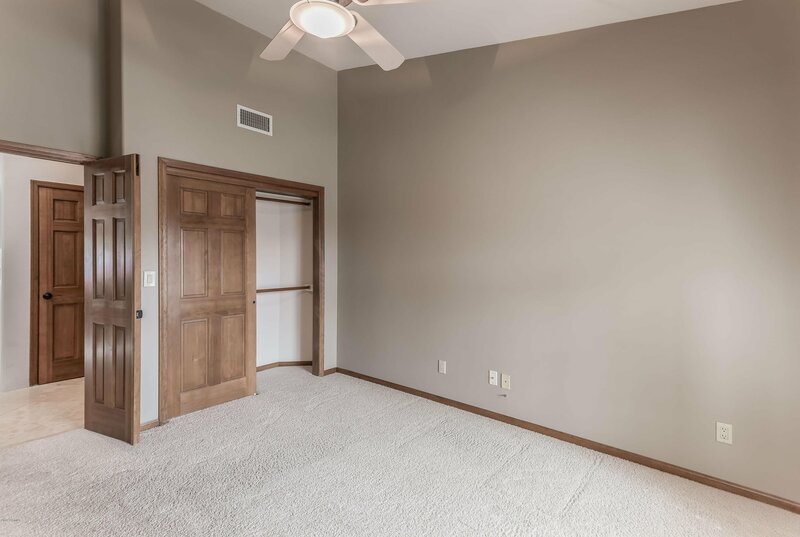 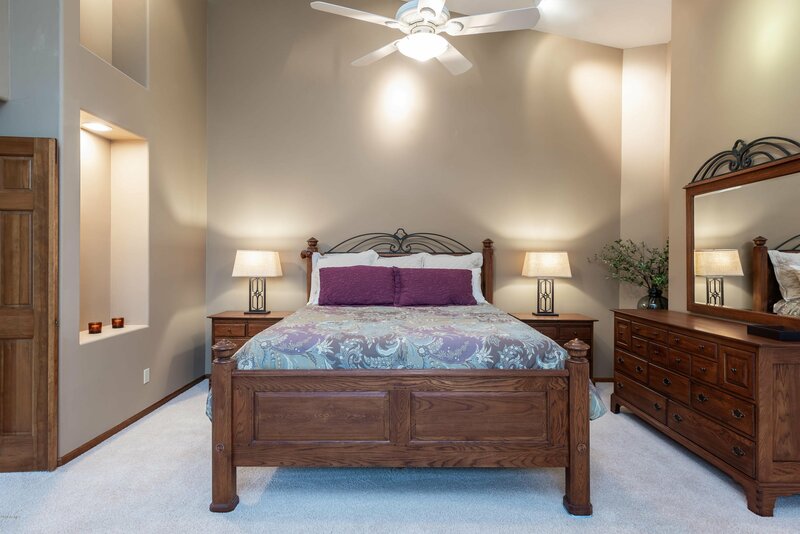 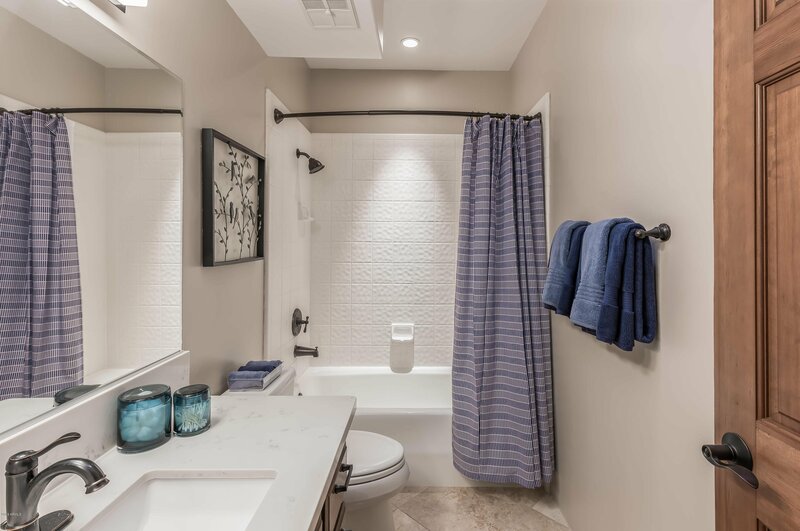 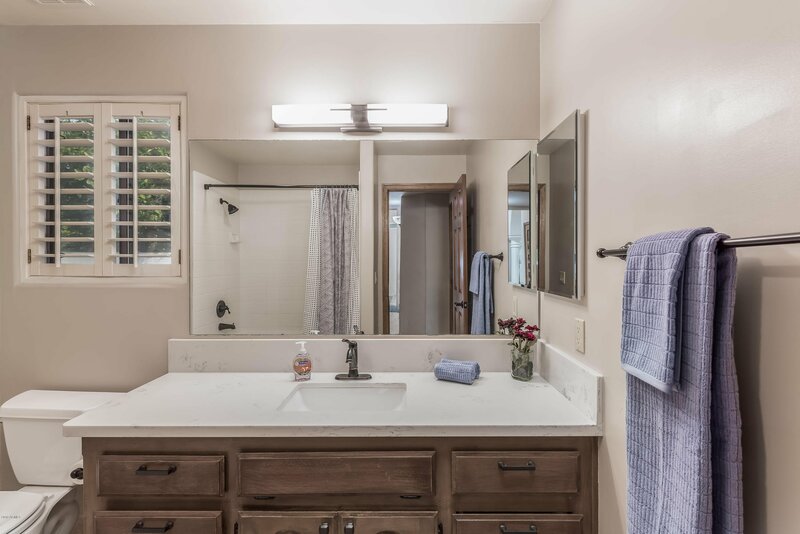 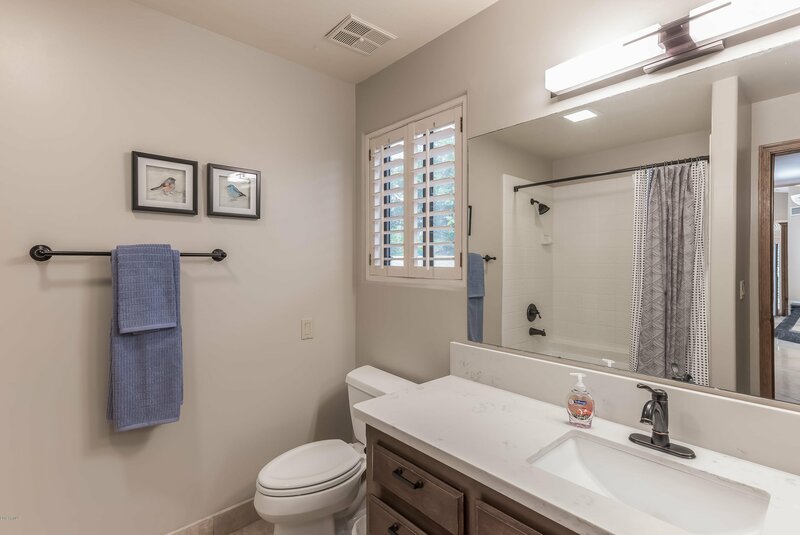 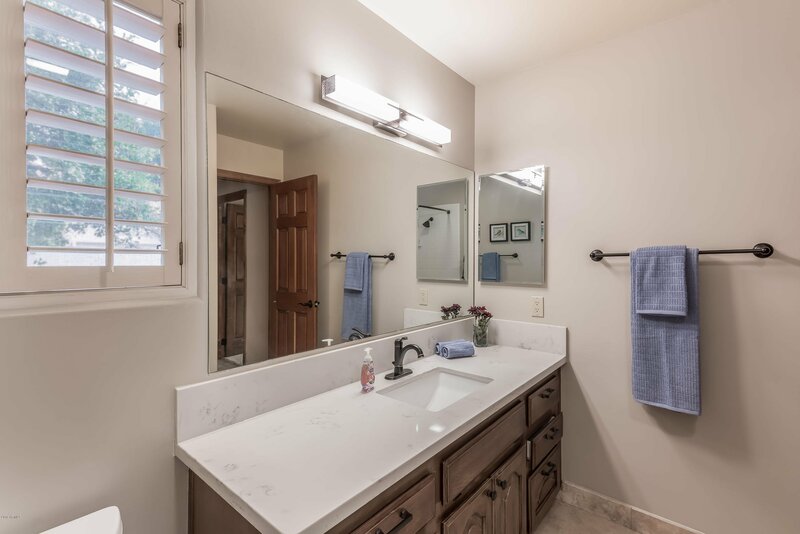 Master bedroom includes lavish bath with dual sinks, separate jetted tub, make-up vanity, step-in shower, and dual walk-in closets. 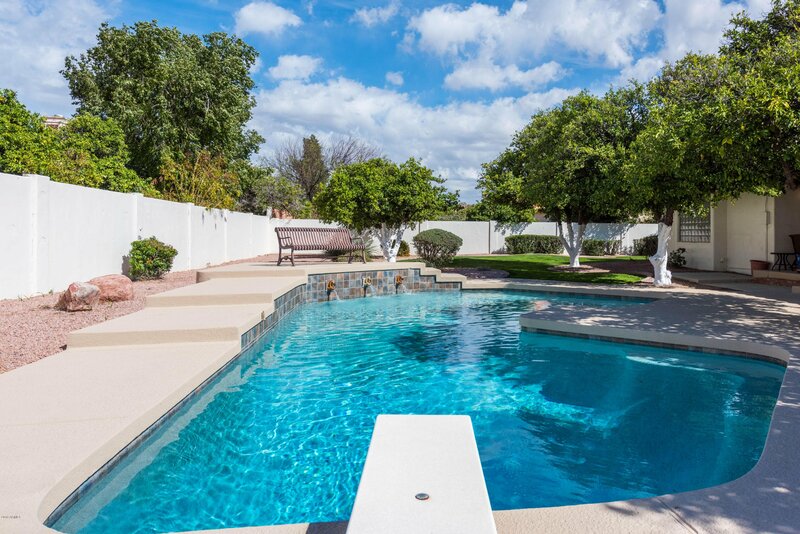 Take a look at this backyard!! 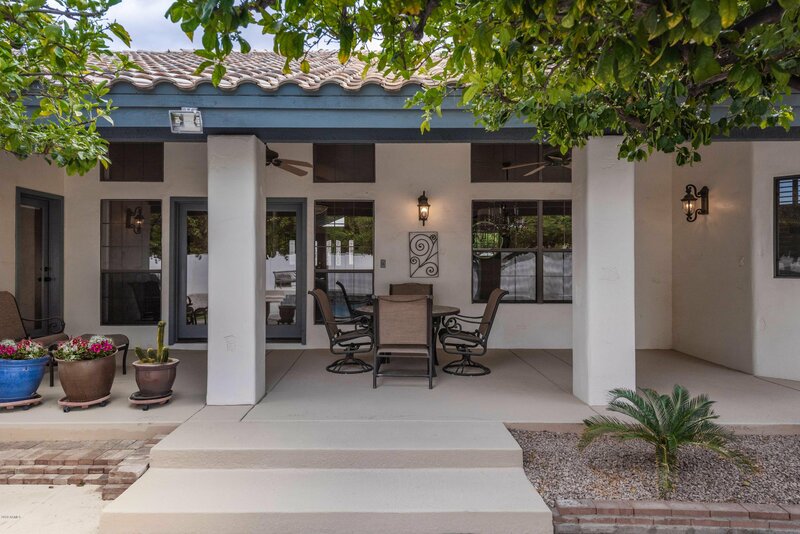 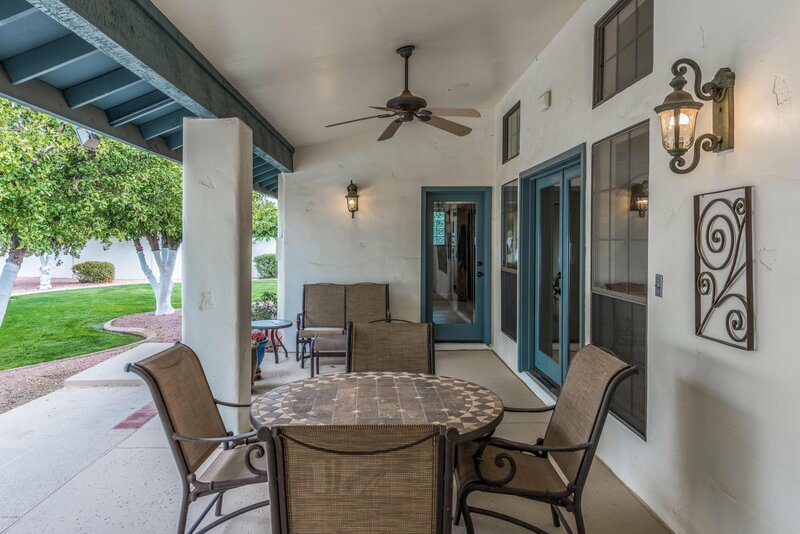 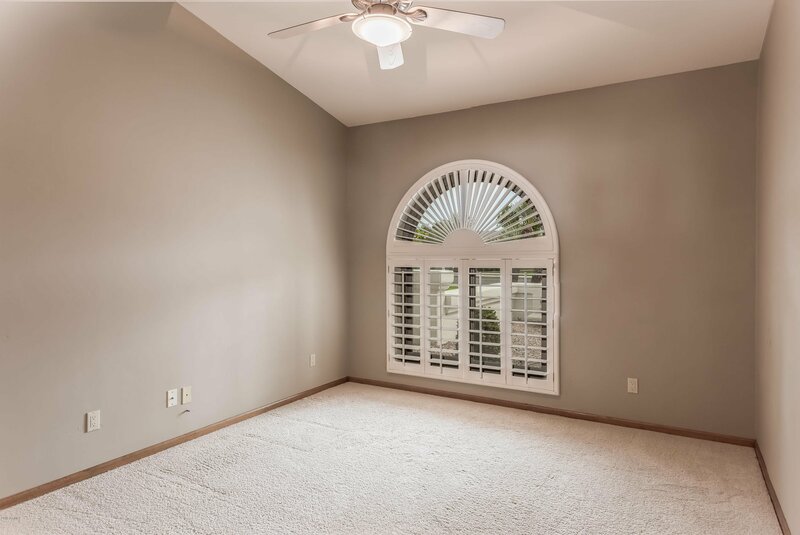 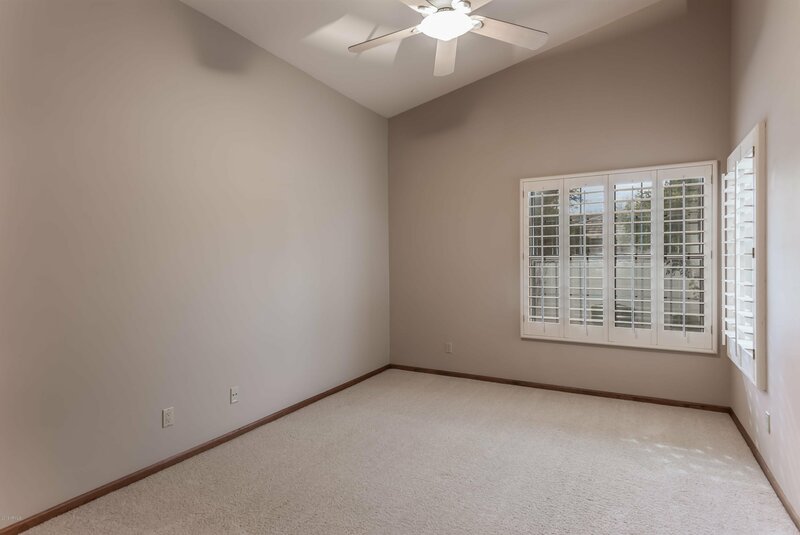 comprised of oversized covered patio, mature citrus trees, raised garden, fire pit , built-in BBQ, ideal for those relaxing evenings. 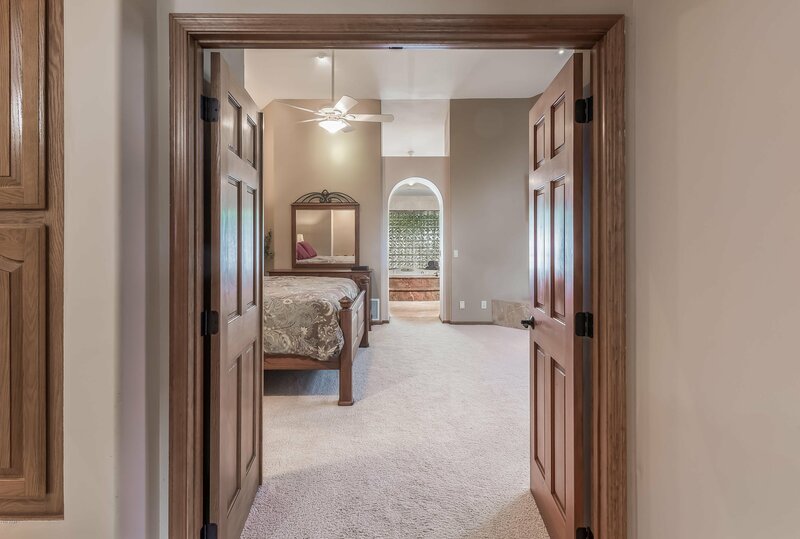 You will love this place !